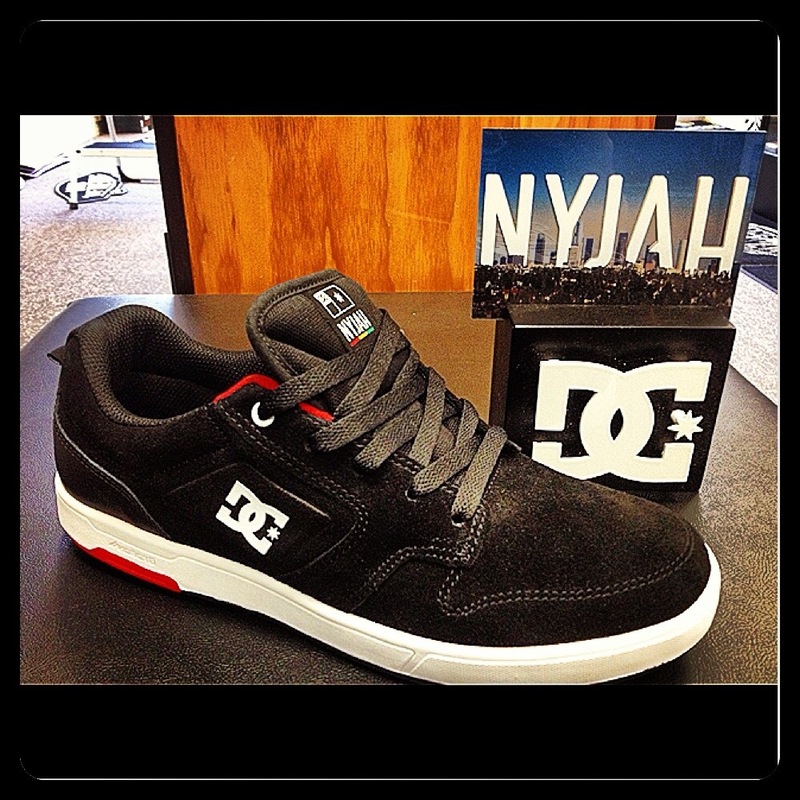 DC Nyjah shoes are in! Previous PostPrevious New Nike SB Dunk Mid! 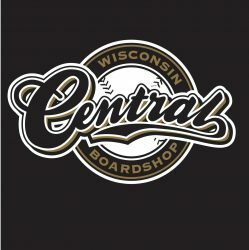 Next PostNext Check Out Team Riders Cole Wayka and Riddles at Oak!